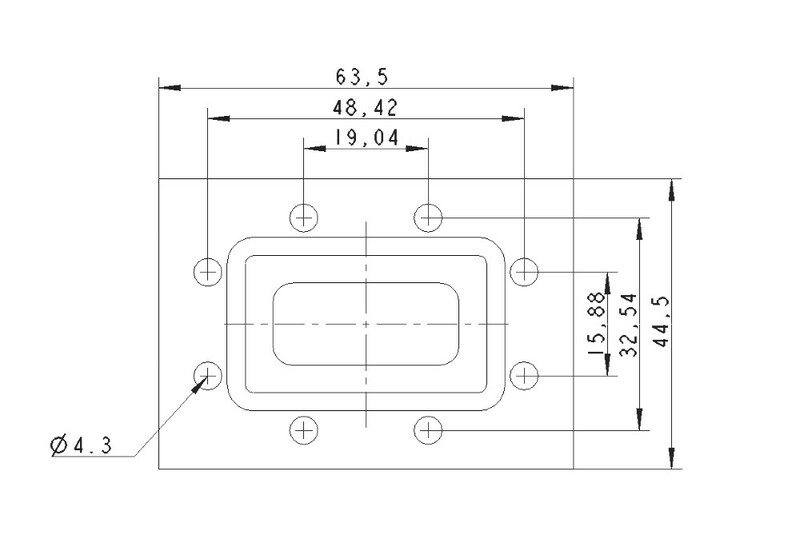 MIL-DTL-3922, is a United States Military Standard giving detailed descriptions of choke, gasket/cover and cover flanges for rectangular waveguide. IEC, International Electrotechnical Commission, standard IEC 60154 describes flanges for square and circular waveguides. EIA, The Electronic Industries Alliance is the body that defined the WR designations for standard rectangular waveguides. 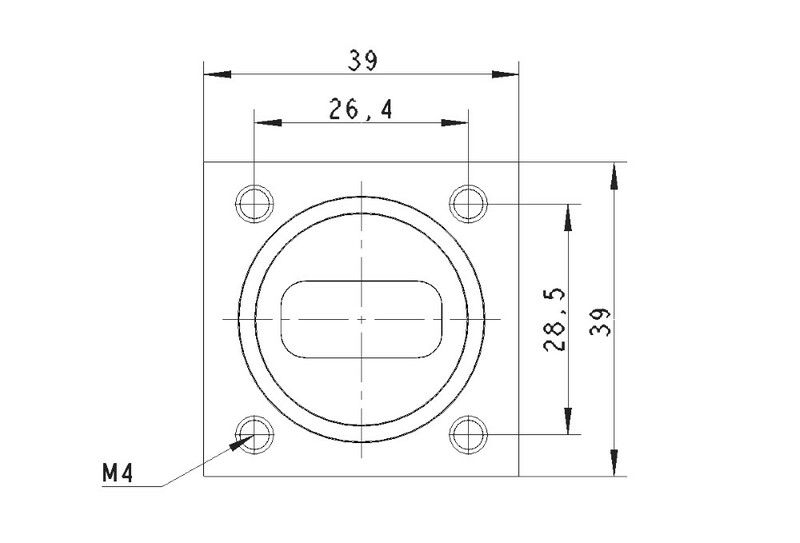 EIA flanges are designated CMR (for Connector, Miniature, Rectangular waveguide) or CPR (Connector, Pressurizable, Rectangular waveguide followed by the EIA number (WR number) for the relevant waveguide. RCSC, The Radio Components Standardization Committee (RCSC) is the body that originated the WG designations for standard rectangular waveguides. C-band LNB: WR229/R 40, CPR 229G flange. X-band LNB: WR112/R 82, Flange PBR 84 with M4 thread, CPR 112G flange as option. Ku-band LNB: WR75/R 120, Flange PBR 120 with M4 thread. Ku-band LNA: WR75/R 120, Flange PBR 120 with M4 thread. 13-15 GHz LNB: WR75/R 120, Flange PBR 120 with M4 thread. Ka-band LNA/LNB: WR42/ , Flange PBR 220 with M3 thread. 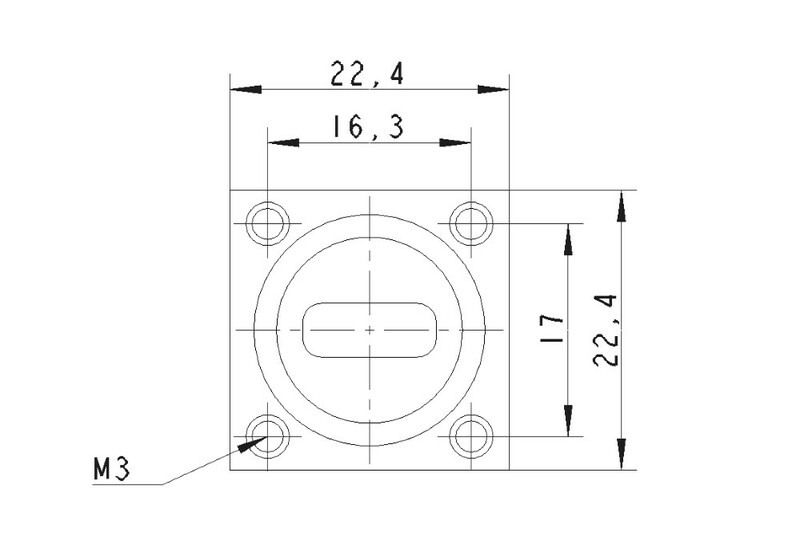 Ku-band OMT: Flange C 120 (circular) for input with M4 thread, WR 75/ R 120 for outputs. PBR*) = Pressurizable, B for square, R for waveguide. UBR = Unpressurizable, B for square, R for waveguide. CPR*) = Connector, Pressurizable, Rectangular waveguide. CMR = Connector, Miniature, Rectangular waveguide (EIA). 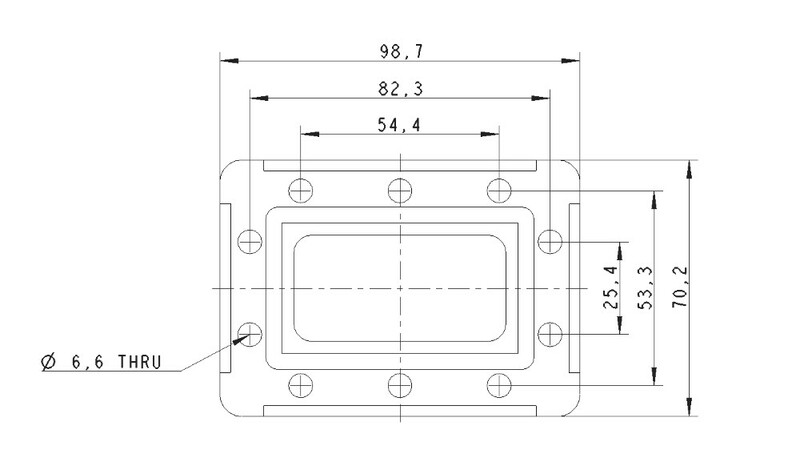 WR = Waveguide Rectangular size (EIA). R = Rectangular waveguide size (IEC). 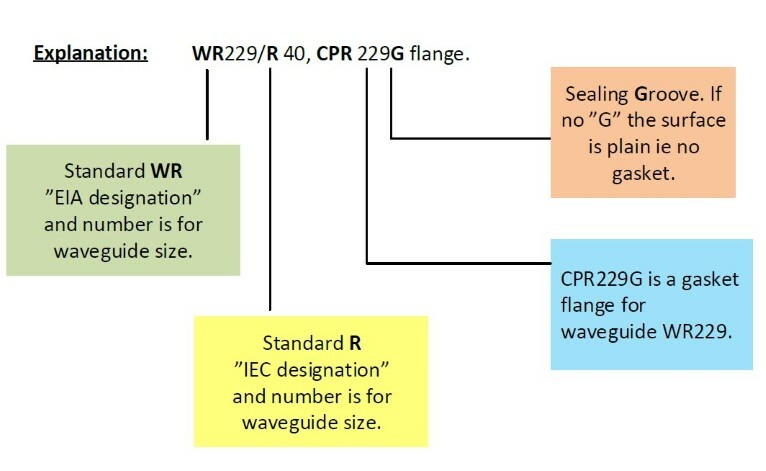 WG = Wave Guide size (RCSC). 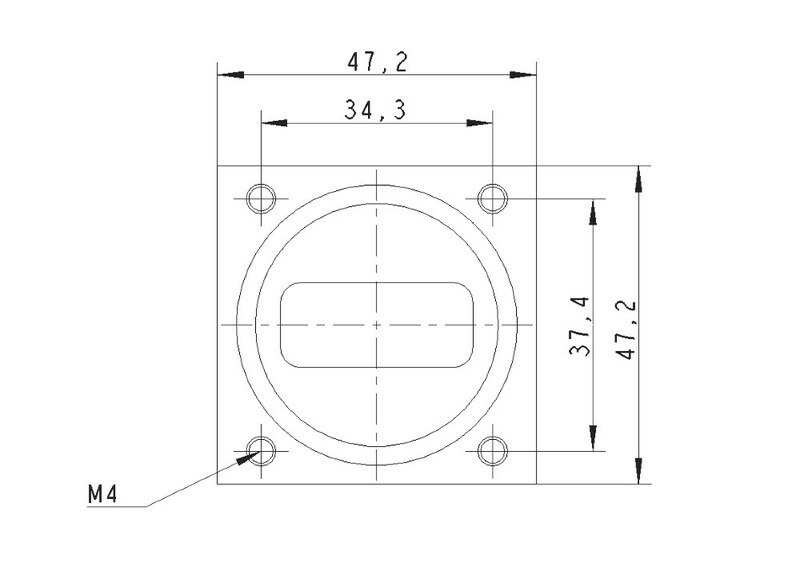 C = Circular waveguide,(C120 = 18mm circular). *) NOTE! Don’t mount a gasket flange against another gasket flange!